Birds are well known for their amazing songs. 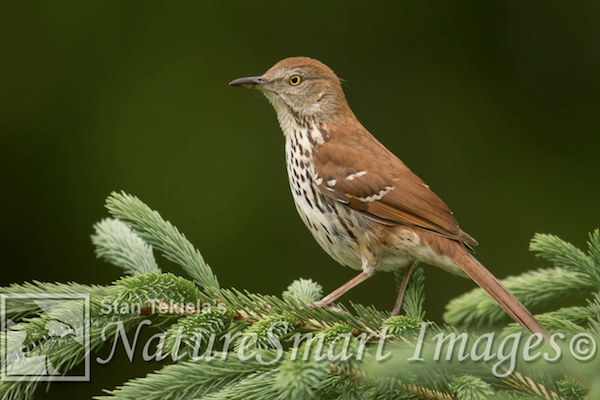 The Brown Thrasher is the most prolific songster and an expert mimic, with an impressive repertoire of more than 1,100 songs! The thrasher is so good at vocal mimicry that some people can identify the species that actually sings it. A thrasher will repeat each phrase of a song twice before singing the next phrase. 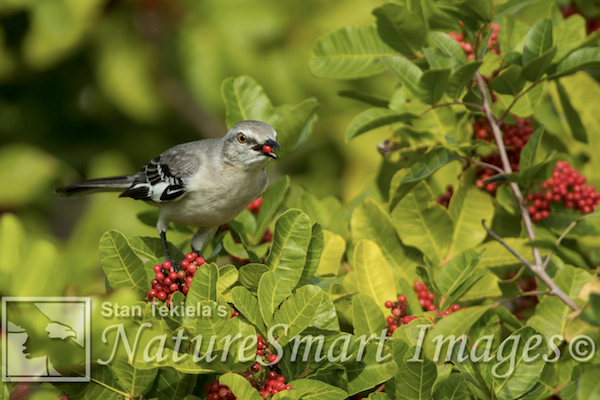 The Northern Mockingbird is another remarkable mimic. This bird hears other species singing in the vicinity and learns to sing their songs. A very wonderful man once told me that if you have a mockingbird around your house, you don’t need any other songbirds. The mockingbird repeats phrases up to six times before moving on to the next one. In a few select species, mated pairs will sing back and forth to each other. This behavior is called duet singing. 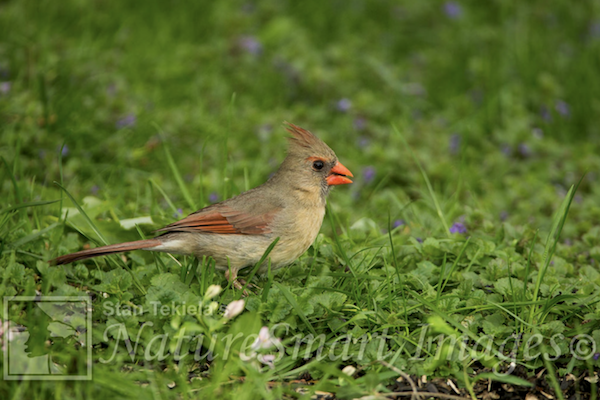 Northern Cardinals are famous for it, and Carolina Wrens do it regularly. The male wren starts out with a three- or four-note song that repeats several times. His female partner joins in at just the right time with a buzzy, high-pitched trill, which lasts well into the second phrase of the male. Together they defend their territory with their lovely duets. Woodpeckers drum on hollow logs, branches, stovepipes, and other resonating objects to send out loud messages. 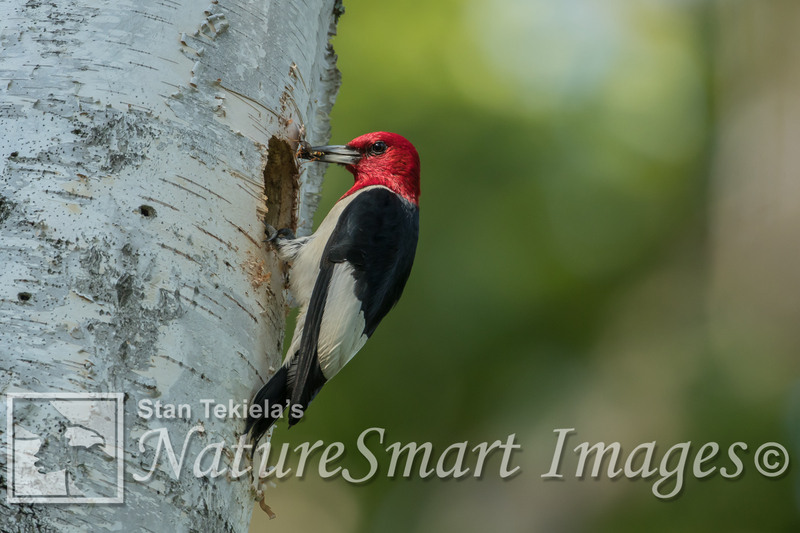 A woodpecker drumming gives clear notice to other woodpeckers of the same species about its territory and its availability to mate. 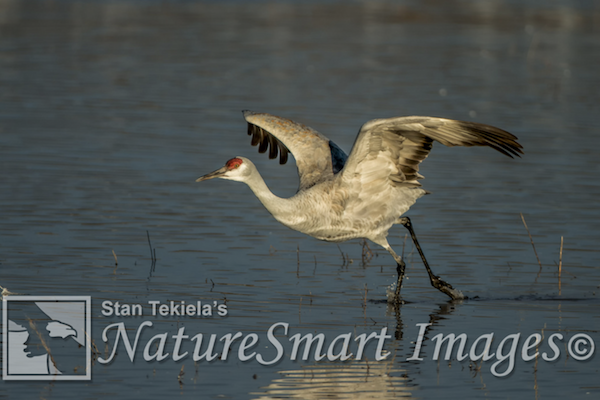 Most people would agree that the Sandhill Crane has the loudest call of all birds, but they may not know why. The Sandhill has a trachea longer than that of any other bird, and it acts like a trumpet. When a Sandhill Crane calls from the ground on a calm morning, it can be heard up to 2 1⁄2 miles away! While flying, the call can be heard even farther out. For more stories about birdsongs, wildlife, and nature, sign up for our newsletter now!